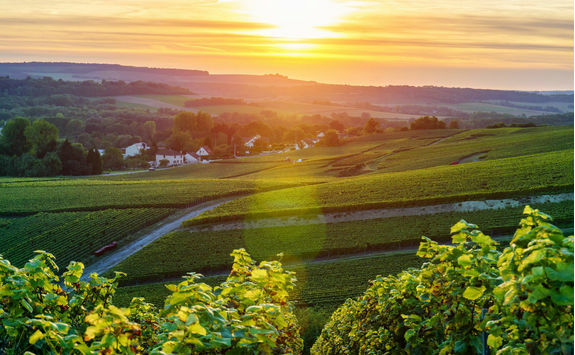 Spend a week cruising through the Champagne region on a luxury barge, bookended by a Paris city break and a few days on a vineyard. 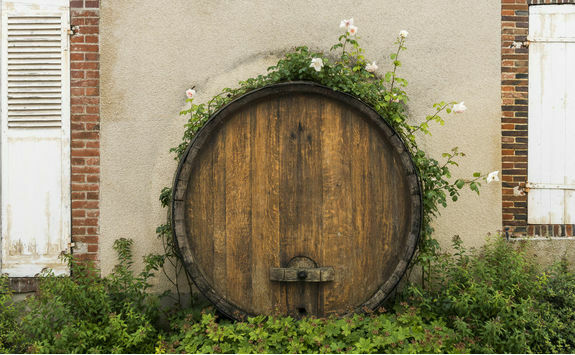 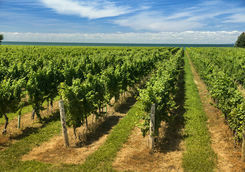 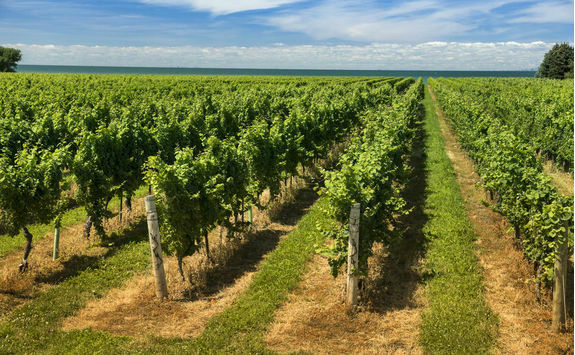 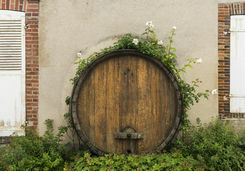 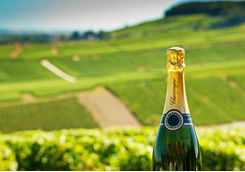 You will explore medieval tows and taste some seriously wonderful champagnes. Your train to Paris leaves London mid-morning and arrives in the City of Light two-and-a-half hours later. 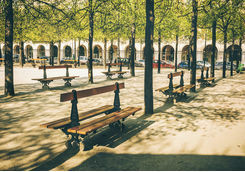 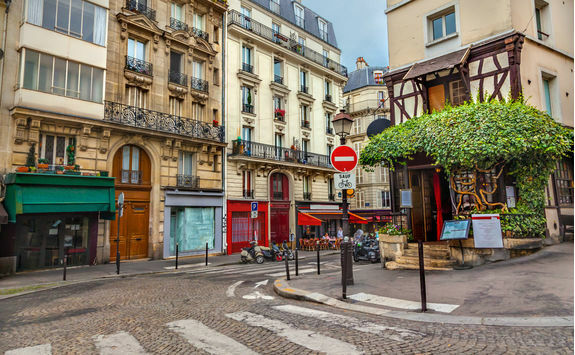 Once off the train at Gare du Nord hop in a cab to your city centre hotel and drop your bags off before heading out for a long, leisurely lunch. 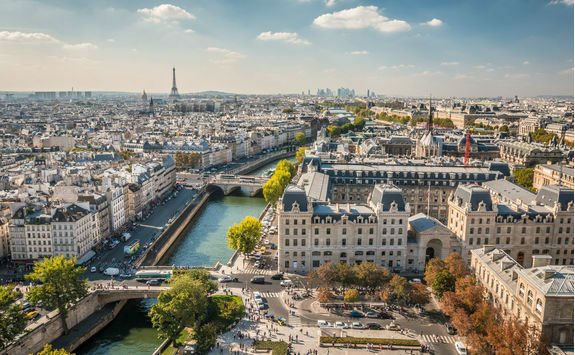 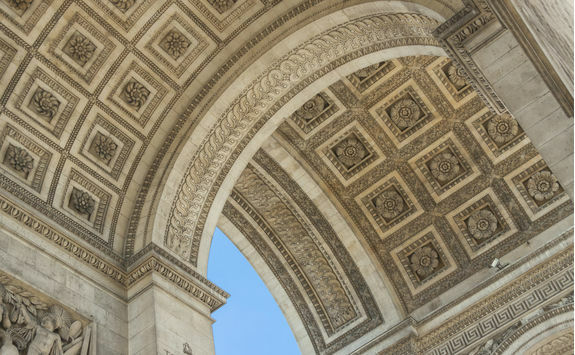 Your detailed destination Dossier is full of our favourite Parisian eateries, and our Concierge is also on hand to recommend and book the best. 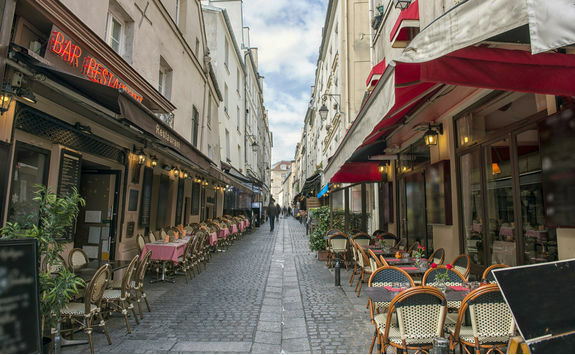 After lunch, take a walk around the city - it really is the best way to see Paris - before settling in for another sumptuous meal at dinnertime. 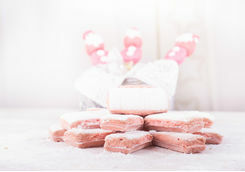 This morning we have arranged a real treat. 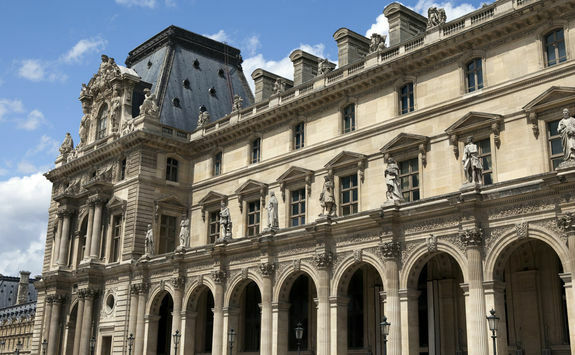 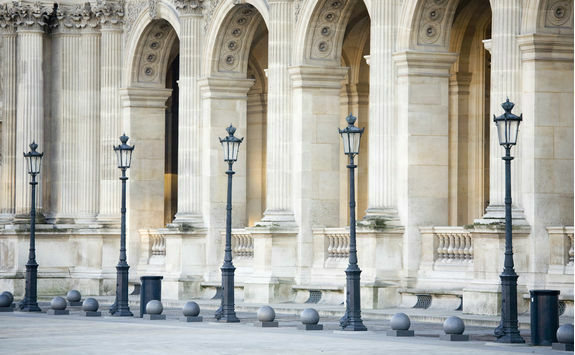 You will make your own way to the Louvre, the world's most visited museum, where you will meet one of the museum's curators. 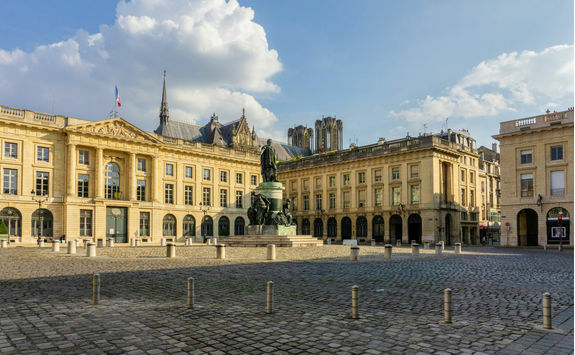 Depending on your interests (and there is something for everyone here) we will match you up with a guide and you will head to one area of this enormous museum and take a deep dive into their specialist area of art. 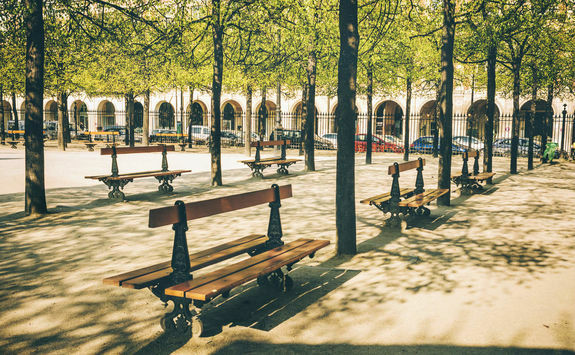 Suitably art saturated, the afternoon is yours to enjoy. 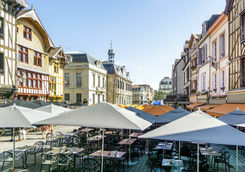 We recommend another long lunch (pourquoi pas ? 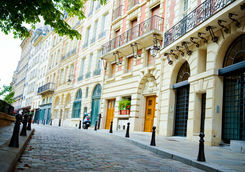 ), followed by a wander around the streets of Paris and perhaps a little shopping. 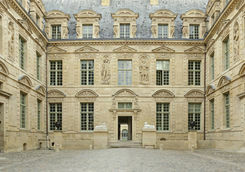 This morning you will make your way to the Marais district, once home to the elite of French society (before they lost their heads). 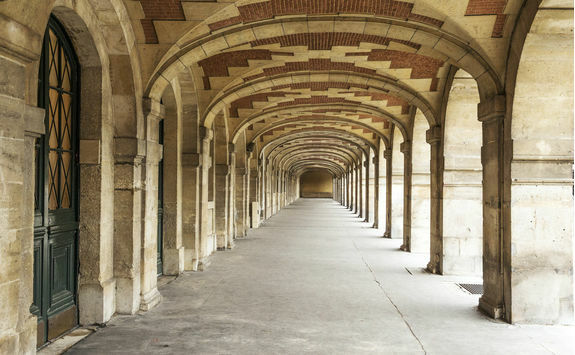 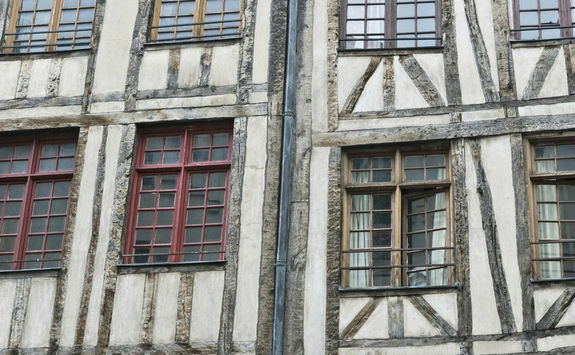 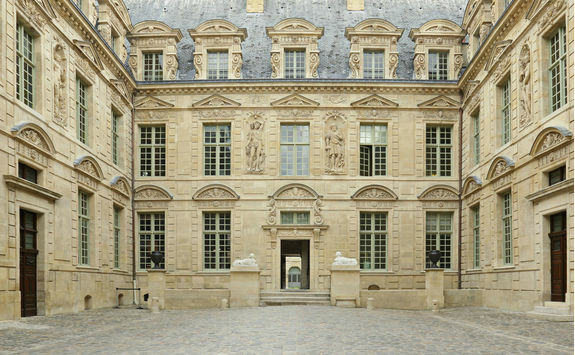 With your expert architect guide, you will discover how the design of the buildings in this district reflects the changing artistic and political landscape of the 16th, 17th and 18th centuries in France. 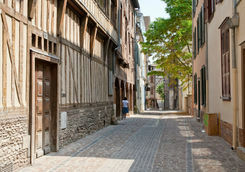 Depending on the day, you may dip into certain mansions, including many which now house museums or archives, and will be able to nose around courtyards which are hidden from view and usually overlooked by passers-by. 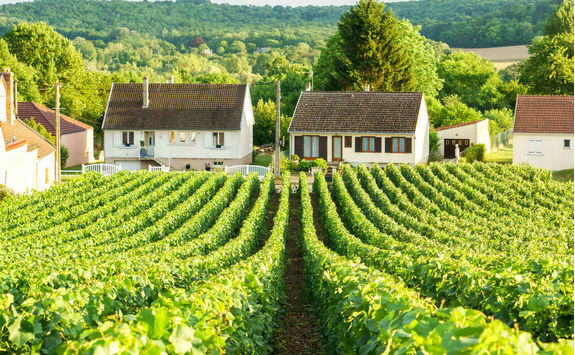 This afternoon you will be met at your hotel for an hour-and-a-half private transfer to Chalons-en-Champagne, in the Champagne region. 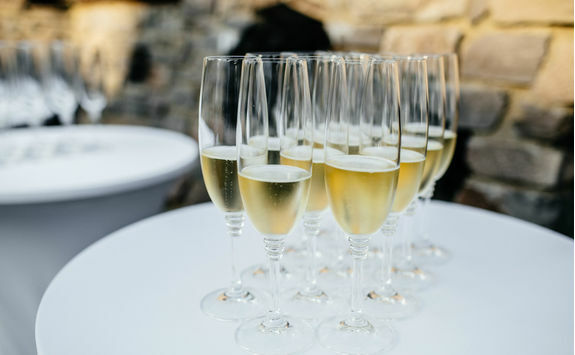 Here you will embark on your luxury barge, just in time for a pre-dinner champagne toast and tasting session, where you will also meet your captain and crew, before a gourmet dinner. 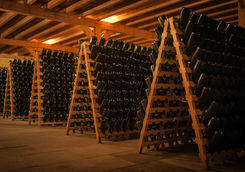 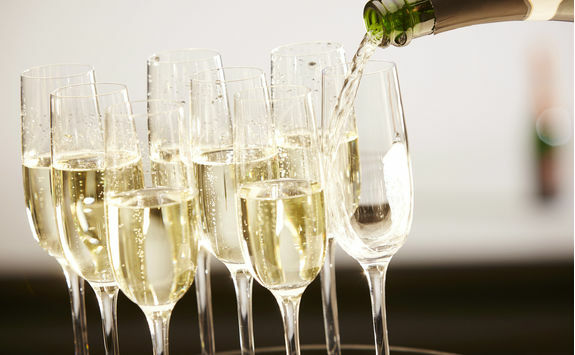 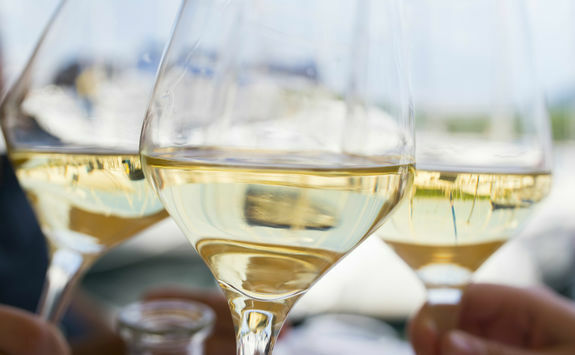 European laws mean that only sparkling wine produced in Champagne can be called ‘champagne,’ so when you’re enjoying it here you can be safe in the knowledge it is truly the best. 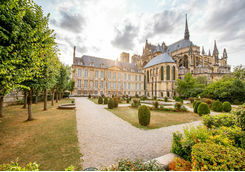 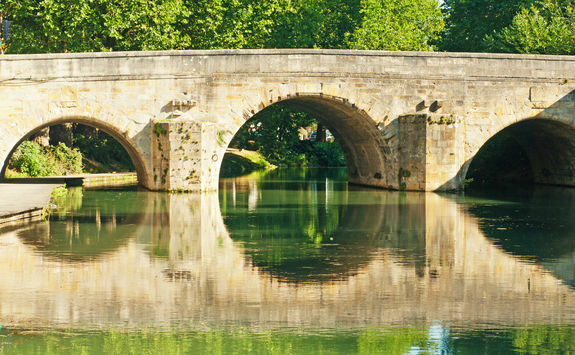 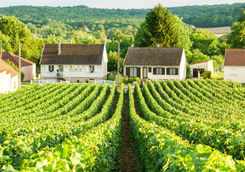 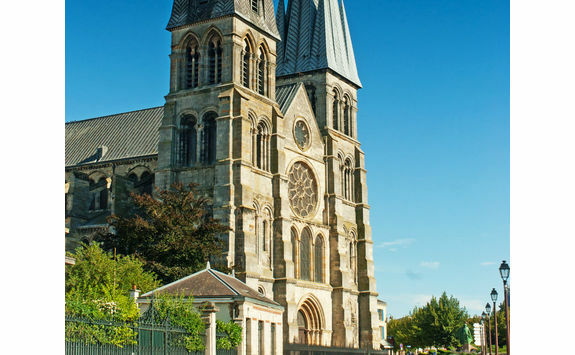 After breakfast on board this morning you will disembark for a private guided tour of the charming of Chalons-en-Champagne, focusing on the gothic Saint-Etienne cathedral, the museum of the Notre-Dame-en-Vaux Cloister and three glorious gardens. 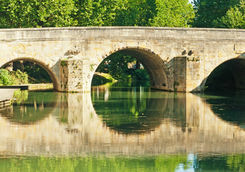 You will return to the barge for your first cruise, gliding through the countryside as you tuck in to a delicious lunch. 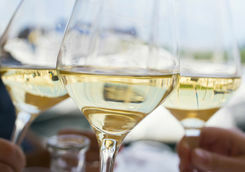 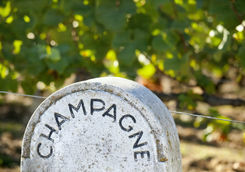 This afternoon, you will visit a local family-run champagne house for a tasting before dinner aboard the barge. 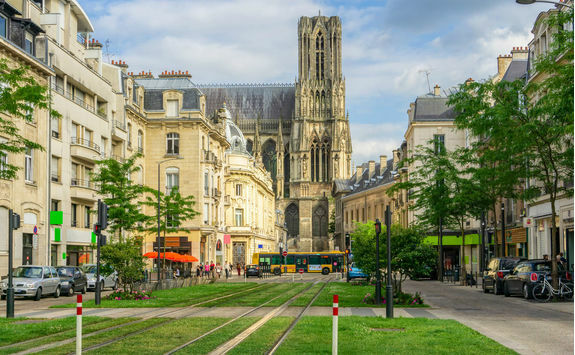 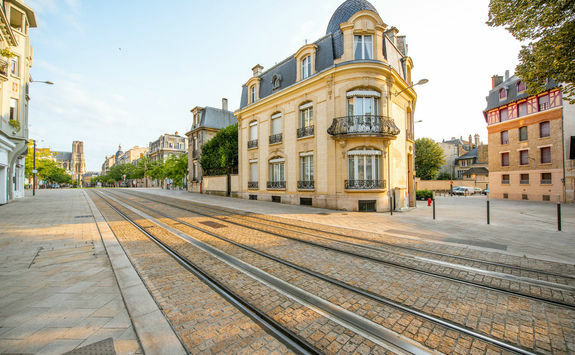 After a morning spent relaxing onboard the barge, you will disembark in Reims, the unofficial capital of the Champagne region for a guided tour. 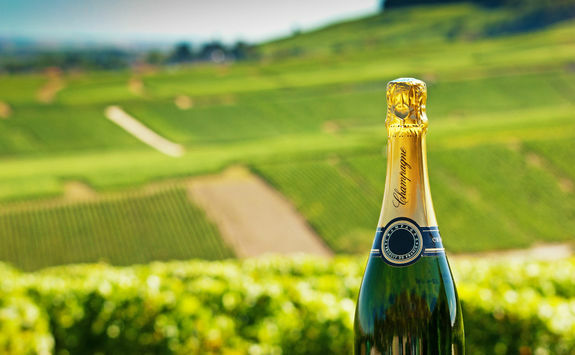 Not only important for producing champagne, the city was also where the Kings of France were crowned for over 1,000 years. 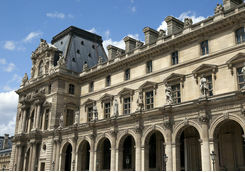 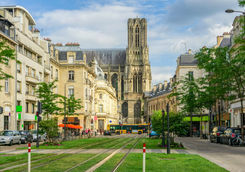 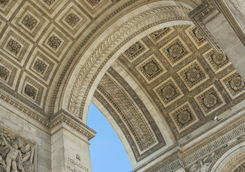 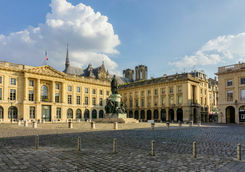 You will explore the city's cathedral, the site of said coronations, as well as the Musee des Beaux-Arts and have a nose around the wonderful boutiques before returning to the barge for an afternoon cruise and cocktail. 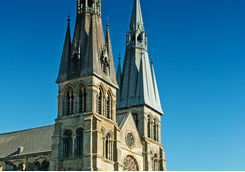 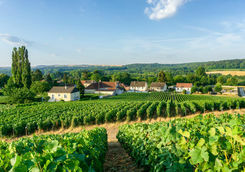 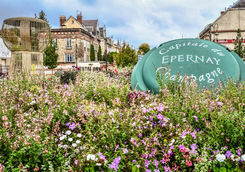 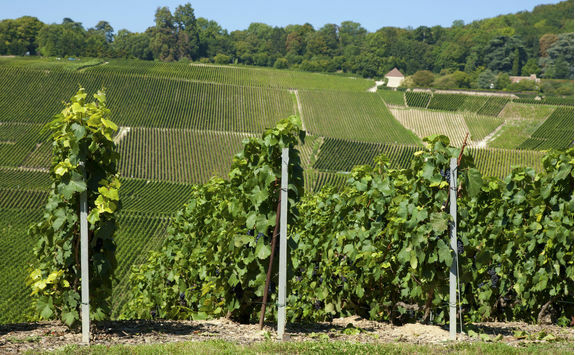 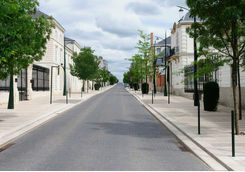 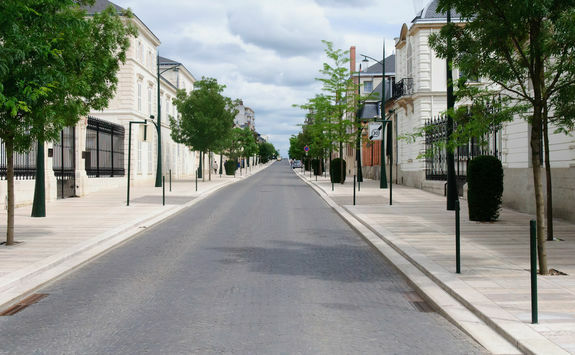 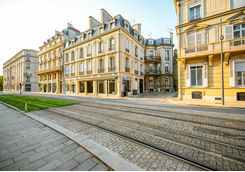 This morning you will visit Epernay, often referred to as the 'jewel of Champagne'. 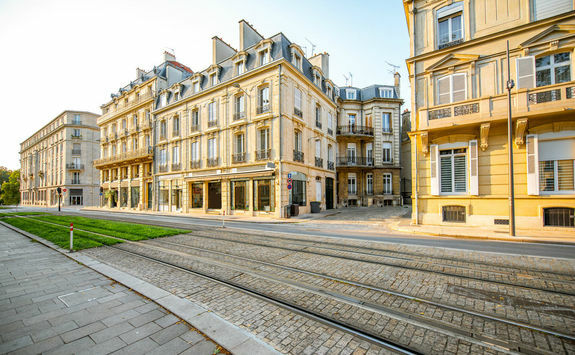 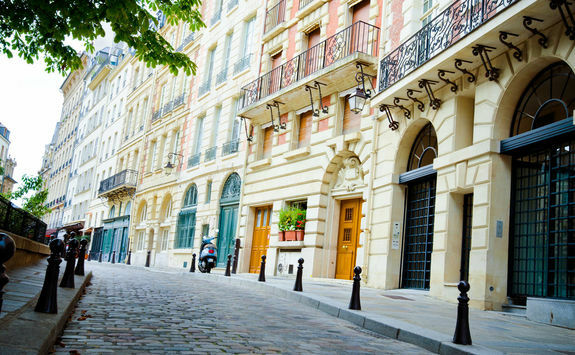 The city is full of elegant streets lined with prestigious champagne houses. 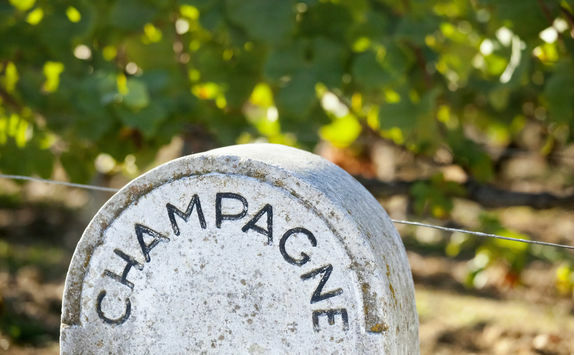 Along the aptly named Avenue de Champagne you will stop at Moet & Chandon for a tasting of their best brut (drier) style before making your way to a local restaurant for lunch. 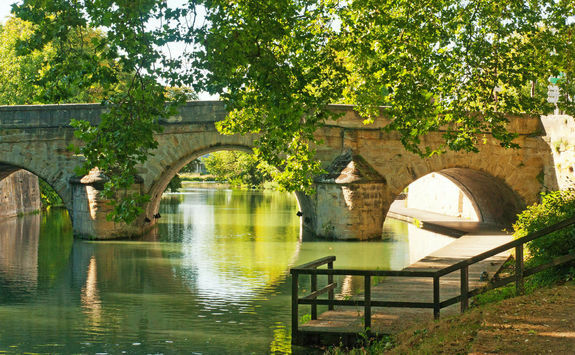 Post-lunch you will return to the barge for an afternoon cruising to your next stop, Courcelles. 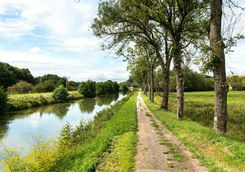 This morning you will continue your journey along the canal. 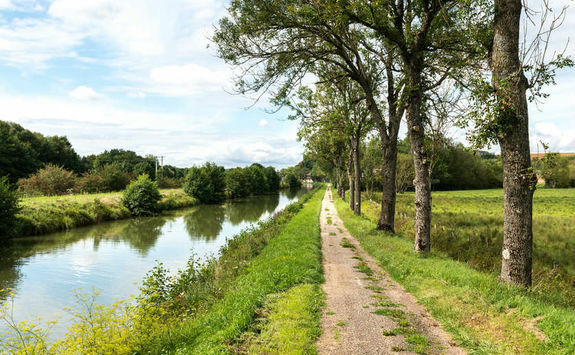 The leisurely pace means that if you like, you can hop off the barge and wander down the canal on foot or on one of the bicycles provided. 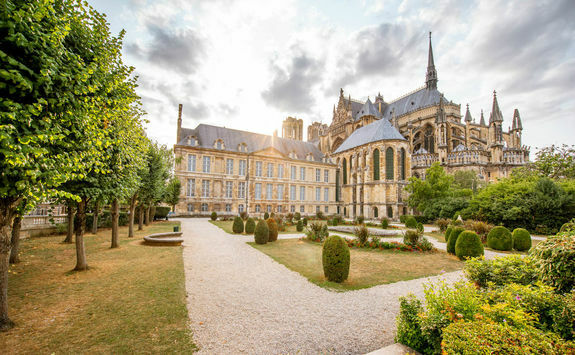 After lunch, you will be privately transferred along the scenic route to the picturesque abbey in Hautvillers where Dom Perignon, said to be the monk who first created champagne, is buried. 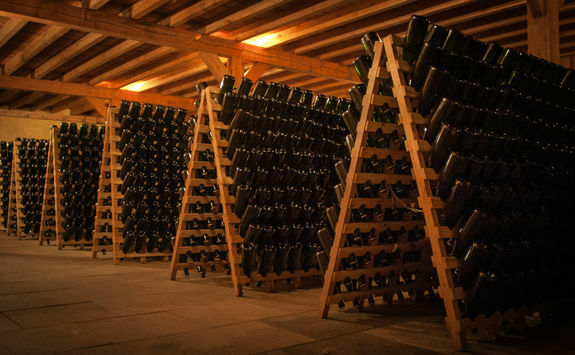 After a tasting at the unique oenological workshop at the J de Telmont champagne house, you will make your way back to the barge for the evening. 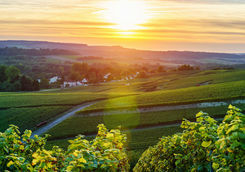 After a morning spent relaxing on board, you will make your way to Belleau Wood, where American soldiers halted the progress of German troops in the First World War. 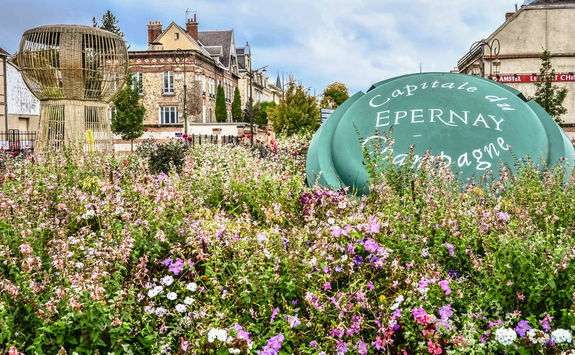 After a sobering visit to the Aisne-Marne cemetery, where 2,288 US soldiers are buried, you will visit the charming town of Chezy-sur-Marne. 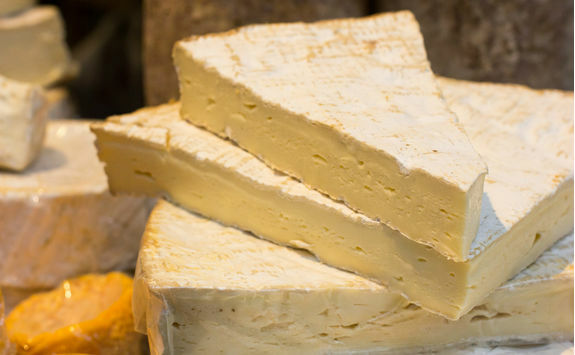 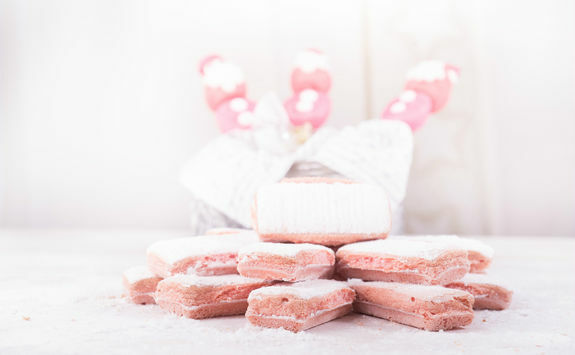 The town is home to the famous Brie de Meaux cheese, which you can taste at a local fromagerie, or you can enjoy a final champagne tasting at the House of Pannier. 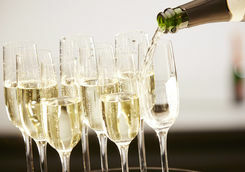 When you return to the barge, you will enjoy a final gala dinner on board. 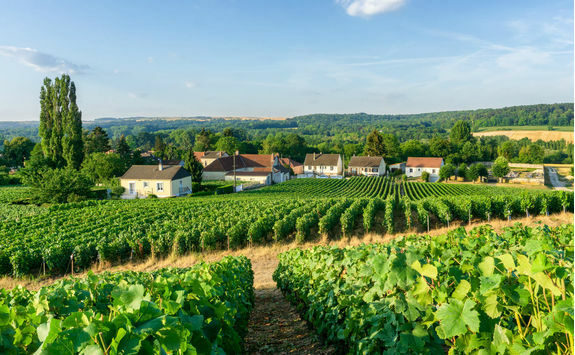 After breakfast this morning you will disembark from the barge in Chateau-Thierry, where one of our team will be waiting to privately transfer you to your hotel in the middle of a champagne vineyard. 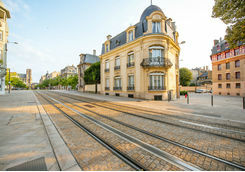 The journey will take roughly an hour, so you will arrive around lunchtime. 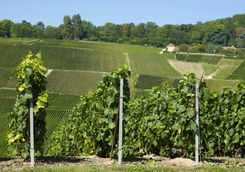 This afternoon, we recommend exploring the estate surrounding your hotel or spending some time in the spa. 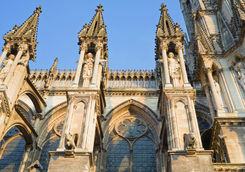 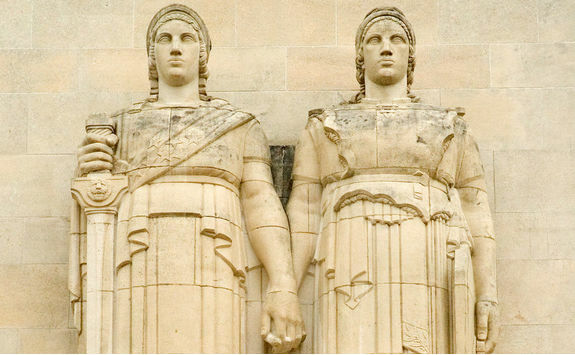 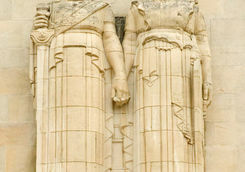 Today you will take a deeper look into the history of Reims. 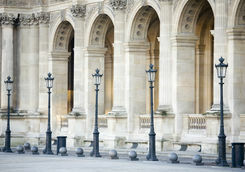 After a private transfer to the city, you will meet your guide and begin your tour. 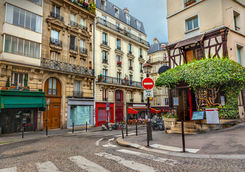 The city was extensively damaged during the First World War, which means that it was largely rebuilt during the 1920s and 30s. 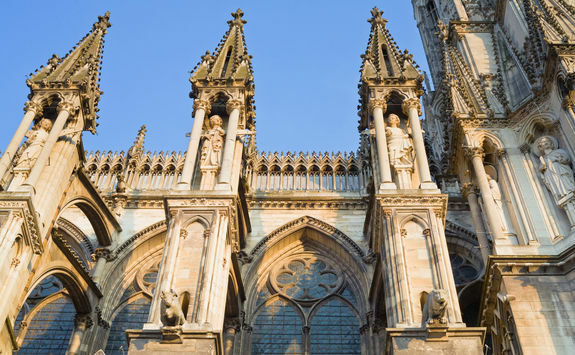 Depending on your interests, you could take in some secret champagne cellars or a closer look at the spectacular gothic architecture of the cathedral. 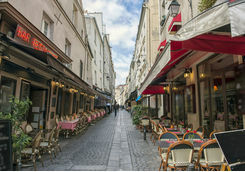 Your guide will also be able to recommend so excellent local haunts for lunch after your tour. 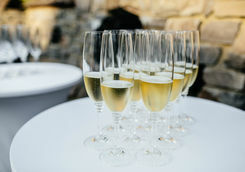 On your way back to your hotel, make sure you stop off at the Perching Bar for a glass or two of bubbly in the tree tops! 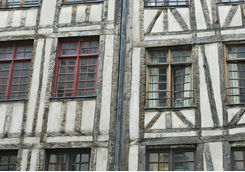 This morning your driver and guide will meet you for a day in Troyes, about an hour-and-a-half south. 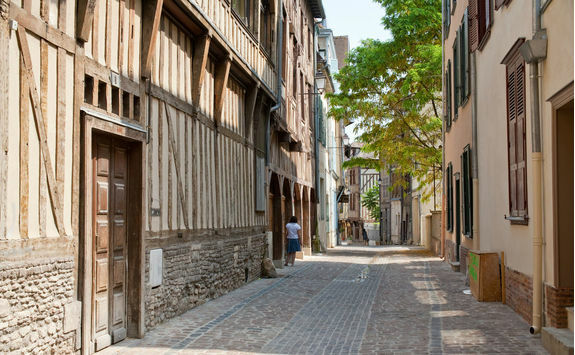 The town is full of beautifully preserved half-timber medieval buildings and squares, though its history dates back to the Romans. 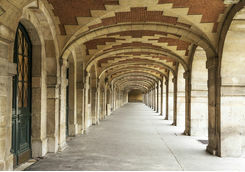 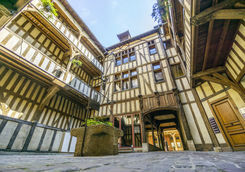 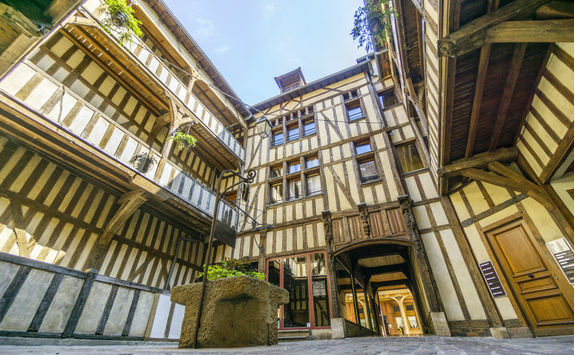 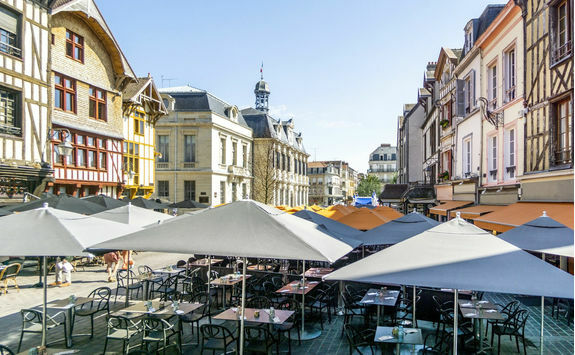 With your guide, you will visit the sites of the great trading fairs which the Counts of Champagne held in the town for almost 900 years - until the French Revolution brought them to a swift end - then dig deep into the fascinating history of the town, as well as enjoying a sumptuous lunch. 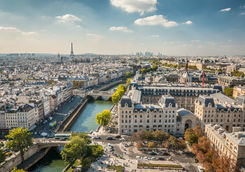 Today you will be privately transferred back to Gare du Nord in good time to catch your mid-afternoon train back to the UK, which will arrive in London in the early evening. 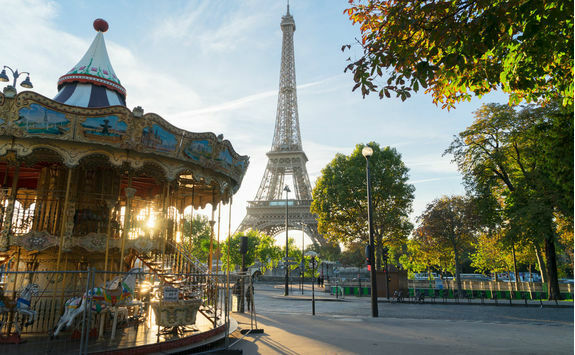 Francesca, Harriet, Kate L and Charlotte H are our experts for this itinerary and as seasoned travellers they have the inside track on the most memorable adventures.